Let your pet feel the joy of movement with you and Colorful Interactive Cat Balls. 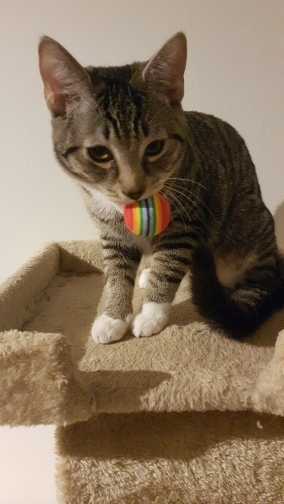 Your cat or cats can play and exercise the sensitivity of pets during playing with these balls that are soft, lightweight and non-toxic. Fast shipping. Great quality!! My cat loves these! !